Born April 13, 1919 (1919-04-13) Gillespie, Illinois, U.S. In 1945, he briefly understudied for John Raitt in the Broadway hit Carousel before being assigned to Oklahoma!, both written by Richard Rodgers and Oscar Hammerstein II. 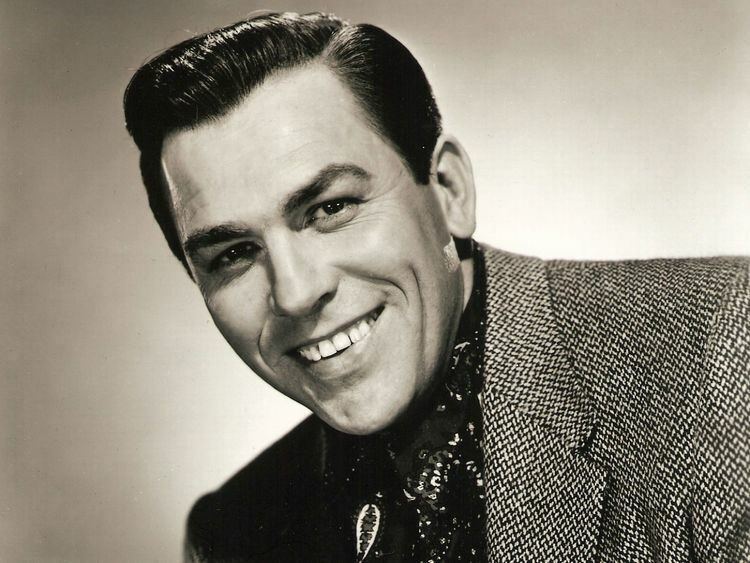 While performing in Oklahoma, Keel accomplished a feat that has never been duplicated on Broadway; he once performed the leads in both shows on the same day. In 1947, Oklahoma! became the first American postwar musical to travel to London, England, and Keel joined the production. On April 30, 1947, at the Drury Lane Theatre, the capacity audience (which included the future Queen Elizabeth II) demanded fourteen encores. Keel was hailed as the next great star, becoming the toast of London's West End. Keel made his film debut as Harold Keel at the British Lion studio in Elstree, in The Small Voice (1948), released in the United States as The Hideout. He played an escaped convict holding a playwright and his wife hostage in their English country cottage. Additional Broadway credits include Saratoga, No Strings, and Ambassador. He appeared at The Muny in St. Louis as Adam in Seven Brides for Seven Brothers (1978); Emile de Becque in South Pacific (1992); Henry Higgins in My Fair Lady (1996); and as General Waverly in White Christmas (2000). From London's West End, Keel went to Hollywood in 1950 where he was engaged by the Metro-Goldwyn-Mayer film studio. He made his musical film debut as Frank Butler in the film version of Irving Berlin's Annie Get Your Gun, co-starring with Betty Hutton. His career at MGM brought him more plum film roles in Show Boat (1951), Kiss Me Kate (1953), Seven Brides for Seven Brothers (1954), and Kismet (1955). On loan to Warner Bros., he played Wild Bill Hickok in Calamity Jane (1953), a popular Oscar-winning musical starring Doris Day. The film was Warner's answer to Annie Get Your Gun. There were two more children born to Howard and Helen: daughter Kirstine in 1952, and son Gunnar in 1955. 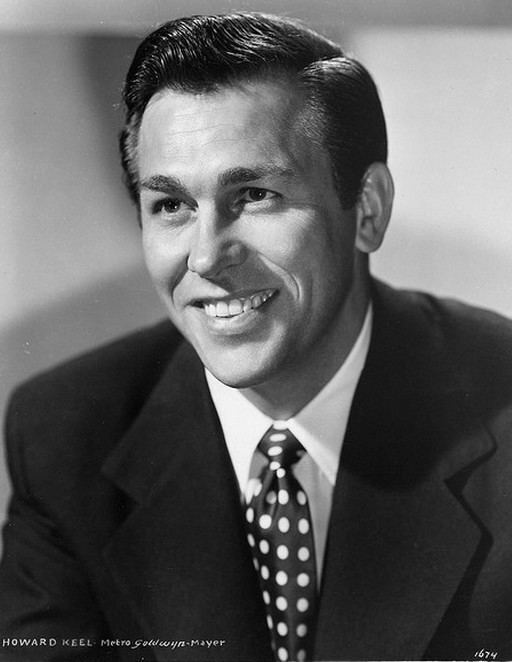 Soon after, Keel was released from his MGM contract after making films for the studio in five years. He returned to his first love, the stage. As America's taste in entertainment changed, finding jobs became more difficult for Keel. The 1960s held limited prospects for career advancement and consisted primarily of nightclub work, B-Westerns and summer stock. In early 1970, Keel met Judy Magamoll, who was twenty five years his junior and knew nothing about his stardom. Years later, Keel called the relationship love at first sight, but the age difference bothered him tremendously. For Judy, however, it was not a problem, and with the aid of Robert Frost's poem "What Fifty Said," she convinced him to proceed with their relationship. He resumed his routine of nightclub, cabaret and summer stock jobs with his new wife at his side. In 1971-72, Keel appeared briefly in the West End and Broadway productions of the musical Ambassador, which flopped. In 1974, Keel became a father for the fourth time with the birth of his daughter, Leslie Grace. In January 1986, he underwent double heart bypass surgery. Keel continued to tour, with his wife and daughter in tow, but by 1980 had decided to make his life change. He moved his family to Oklahoma with the intention of joining an oil company. The family had barely settled down when Keel was called back to California to appear with Jane Powell on an episode of The Love Boat. While there, he was told that the producers of the television series Dallas wanted to speak with him. 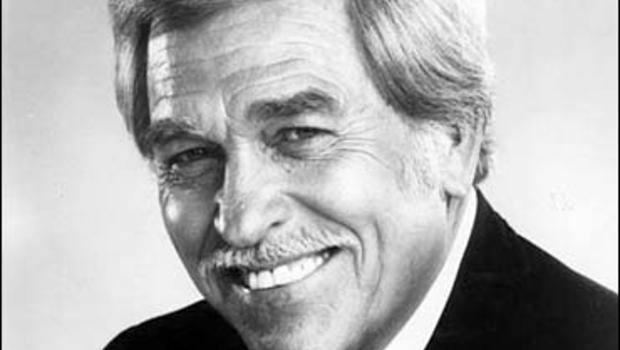 In 1981, after several cameo appearances, Keel joined the show permanently as the dignified and hot-tempered oil baron Clayton Farlow. 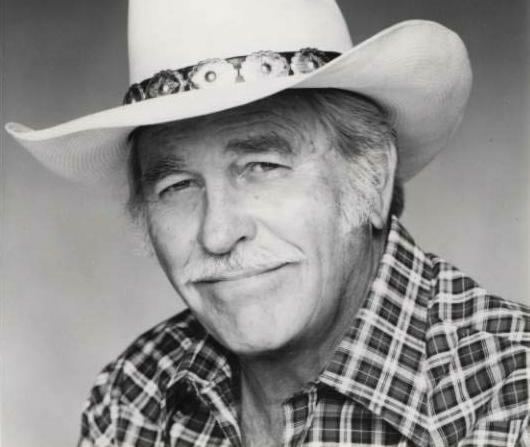 Starting with an appearance on the fourth season, the character had been meant as a semi-replacement patriarch from the series' Jock Ewing played by Jim Davis, who had recently died. However, Clayton was such a hit among viewers that he was made a series regular and stayed on until its end in 1991. Dallas did more than just help his acting career become highly successful once again. It also renewed his recording career. In 1988, the album Just for You reached #51 in the UK Albums Chart. In 1994, Keel and Judy moved to Palm Desert, California. The Keels were active in community charity events, and attended the annual Howard Keel Golf Classic at Mere Golf Club in Cheshire, England, which raised money for the National Society for the Prevention of Cruelty to Children (NSPCC). Keel attended the event for many years up until the year of his death. In 1943, Keel met and married actress Rosemary Cooper. They were divorced in 1948, during the London run. Keel met Helen Anderson, a member of the show's chorus, and they married in January 1949. Keel and Helen were separated in 1969 and divorced in 1970. Keel married airline stewardess Judy Magamoll in December 1970. 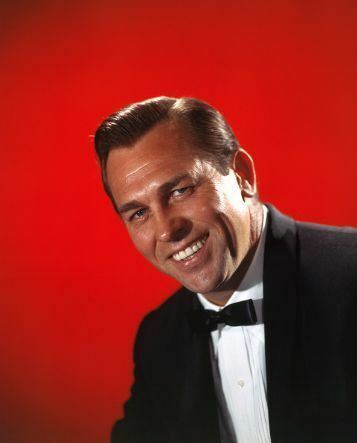 Keel had four children: three with second wife, Helen Anderson: two daughters, Kaija Liane (born 1950) and Kirstine Elizabeth (born 1952), and a son, Gunnar Louis (born 1955); one by his third wife of 34 years, Judy: a daughter, Leslie Grace (born 1974); and ten grandchildren, including the actor Bodie Olmos.